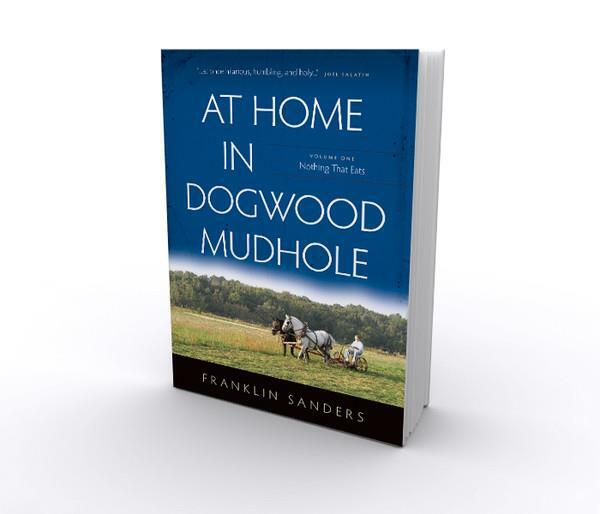 Billed as “an unforgettable story of one family’s attempt to live an authentic life”, I’ve had the chance to review At Home in Dogwood Mudhole by Franklin Sanders as part of the Old Schoolhouse Magazine’s Review Crew. When the review first came up, I thought it sounded intriguing. It sounded like something I’ve lived through, somewhat. 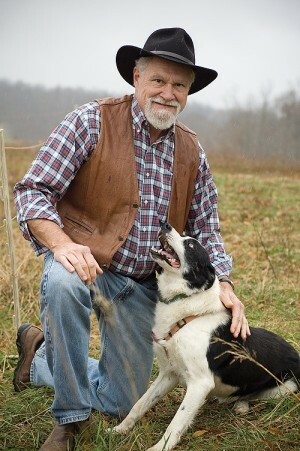 Franklin Sanders, the author, is father to many, having been concerned with Y2K and the preparation for what might have happened, a city-dweller desiring to become a farmer, as the biography begins. I was nearly halfway through the book of comical stories, written in letter form – as they came, originally, in form of newsletters authored by Franklin Sanders and published in his The Moneychanger newsletter – when I started to make a connection. Y2K was a real concern to my family, and preparation for it was rather forming to my teenage years. Our friendships were, more often than not, with families who were likeminded, and it was a threat we took serious enough to feel that preparation was wise. Franklin Sanders owned a money changing service, exchanging paper currency for precious metals. In high school, this was something I did a little bit of. (You know, in those days where money came easy. Or easier – and stayed around longer, without children and homes to maintain…) Franklin Sanders’ children attended the Christian Worldview Student Conference in Newport News, Virginia a few years before I attended the same week-long conference. I finally called my dad, thinking all of this was sounding too familiar. Turns out, Mr. Sanders’ newsletter sounded familiar because it had regularly arrived in my childhood home for a season. His business was one I used, once upon a time. His name was one I remembered, once I had it in context. Small world?! I suppose so. This book took on a new fascination for me, as I felt like, strangely enough, I knew a bit of this family. One-sided, to be sure, but it was a fun connection anyhow. My dad had talked to Mr. Sanders on the phone in the time leading up to Y2K. Coincidence or otherwise, it was fun to have a bit of knowledge of the author as I read. Obviously, Y2K didn’t turn out worst case scenario. Life changed, moved on. The story of one family’s life as they hilariously work to get out of the city, join the ranks as farmers, and lose a ridiculous number of chickens to dogs who take on a place in their family with personalities of their own (and medical bills that make you cringe) was a fun one to follow. As a northerner by birth and now a southerner of sorts, I particularly enjoyed the chapters with Mr. Sanders’ perspective on what he considers to be the very un-Civil War. While I’d never consider myself a Yankee, the War was a far more personal thing to the people fighting for independence in the South, and, as a result, their descendants as well. My home state was still a territory during the War and I get the picture that people there were just fighting to survive winter for the most part. The War isn’t something talked about there. Ever. It wasn’t something we talked about or dwelled upon. Still, I rather appreciate the perspective, explanations, and patriotism Mr. Sanders writes of and shares with his readers. I’m beginning to think it’s something we should talk about more. Whether you read this book as a like-minded reader or a passive observer or something else entirely, it’s sure to entertain, teach you a few things, and make you shake your head at how life can turn out. With a list of places worth stopping Mr. Franklin discovered in his travels, it becomes travel guide, chronicling life in Tennessee for the Sanders family. They have a story no other, and reading it was fascinating. With 379 pages and composed of mostly short chapters (Something I, with my limited quiet and busy house of full of children appreciate – never mind my pregnant tendencies to fall asleep whenever I sit down for a few minutes…) At Home in Dogwood Mudhole: Nothing That Eats is volume one of a three-part series. It is available here for $22.95 for paperback or $16.95 for various e-versions. Volume one is shipping now, Volume two is shipping November 15, 2013, and Volume three, I can only assume, is in the works. I look forward to reading them all. The read the rest of the Crew’s reviews on At Home in Dogwood Mudhole, head over to the Review Crew Blog. This review brought back a lot of memories. 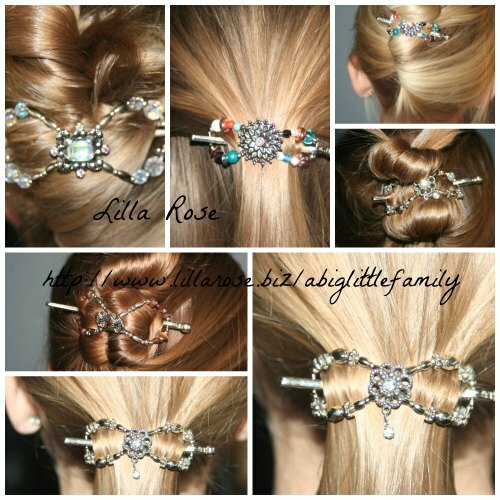 Thanks for a really great review Adrienne. On behalf of the Sanders family, thank you for taking the time to read the book and post your review. We would like to let your readers know they can get free shipping (for up to 2 books, to US addresses only) by using the discount code TOSFREE at checkout. Thanks again, and God bless!